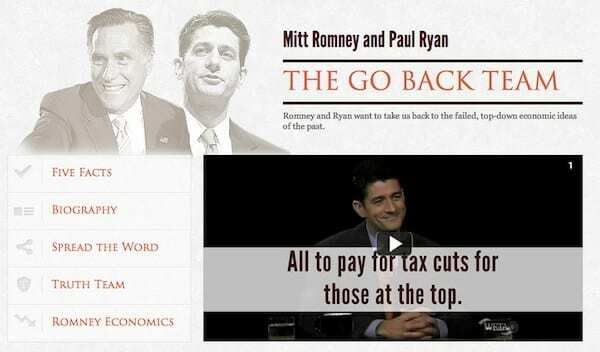 Ryan can pretend to want to show fiscal responsibility, but all he wants to do is protect the rich, while he declares war on the poor. 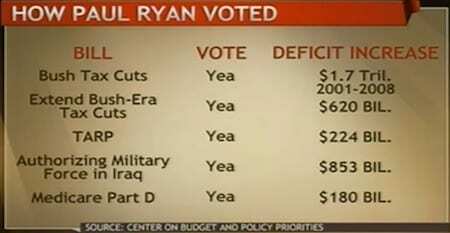 Here is the Ryan voting record in congress, rubber stapping all of the Bush huge unpaid for wars and medicare part D.
This entry was posted on August 12th 2012 at 6:45pm/18:45 and is filed under Live News Column 1. You can follow any responses to this entry through the RSS 2.0 feed.